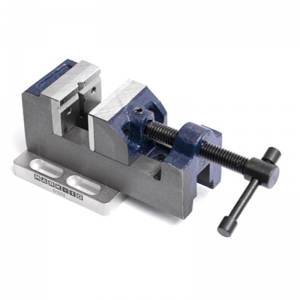 Mark-10 G1100 Parallel Jaw / Vise-Action Grip, Large - C.S.C. 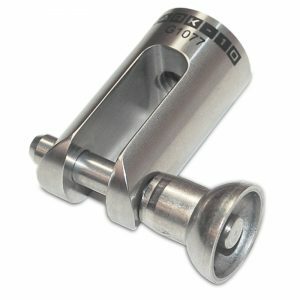 Force Measurement, Inc.
Have a question about the Mark-10 G1100 Parallel Jaw / Vise-Action Grip, Large? 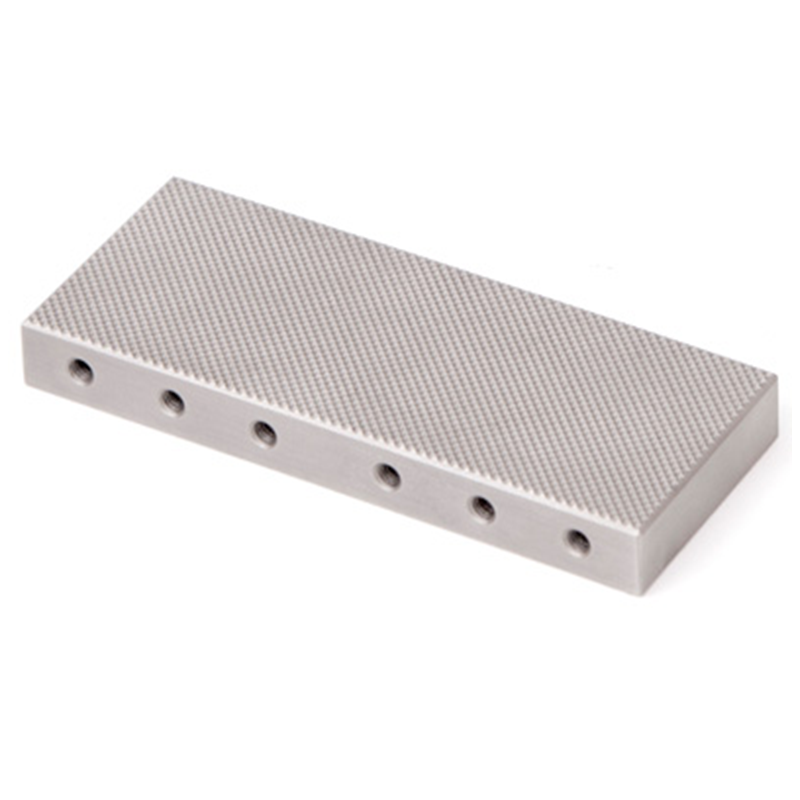 This rugged grip is ideal for general tensile and pull testing applications up to 2,000 lbF (9 kN). 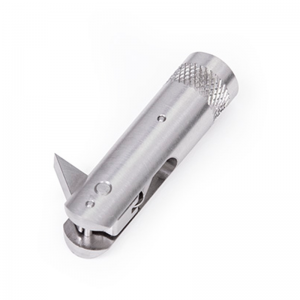 Pyramidal jaw faces and generous clearance effectively secure a wide range of sample materials and sizes. 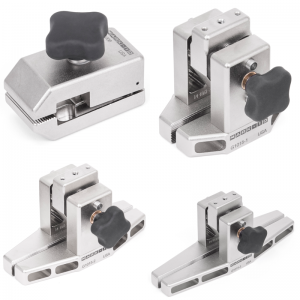 Includes an adjustable stop for consistent sample placement between the jaws. 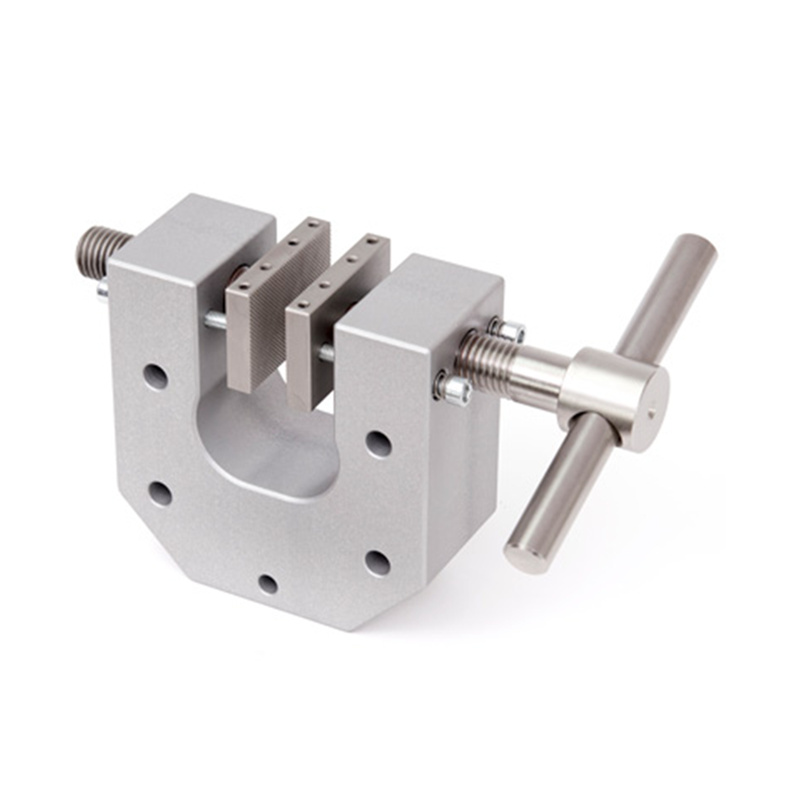 Extended jaw lengths are available, to accommodate larger samples.